Horseshoe Bay by Westbank is a once-in-a-generation opportunity for exceptional living. Located in a harmonious ocean-front community, this two-bedroom unit features 10ft overheight ceilings, 1031sf of indoor living space, and 53 sf of outdoor space. Each unit offers built-in kitchen appliances by Miele, known for their innovative technology and convenience. All bedrooms feature designer wool carpets. Exceptional services are offered for all residents, including an outstanding 24 ft Chris Craft boat with Captain, Private Lobby, and 24 hour concierge. 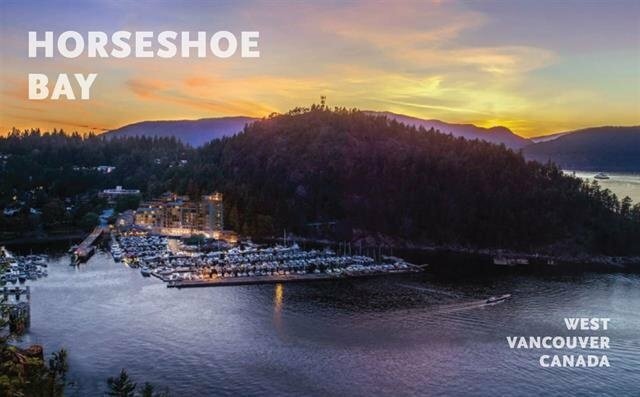 Horseshoe Bay is conveniently located within a 5-15 min drive to West Vancouver's best infrastructure, including Caulfield Village and Park Royal Shopping centre, top-rated private & public schools, restaurants and medical centres.